CultureBlox provides organisations with a platform that allows them to measure corporate culture, from team level to individuals. 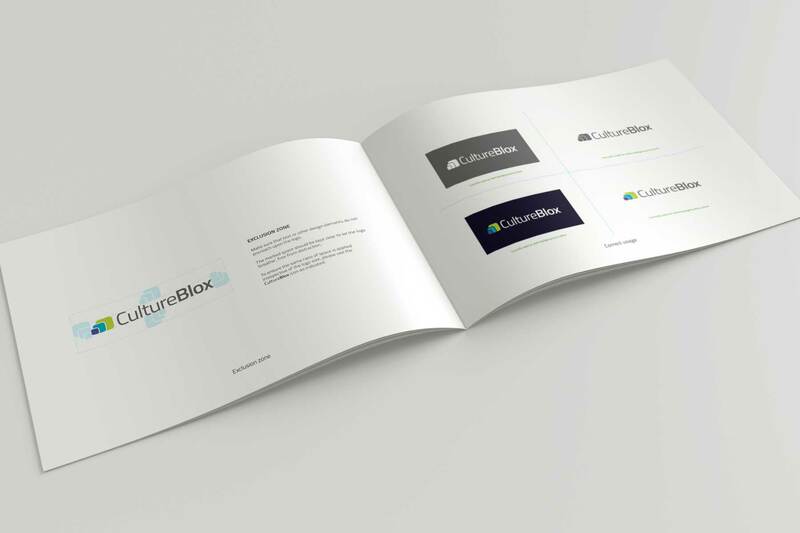 Working closely with the founder, we developed the brand identity and website for CultureBlox. 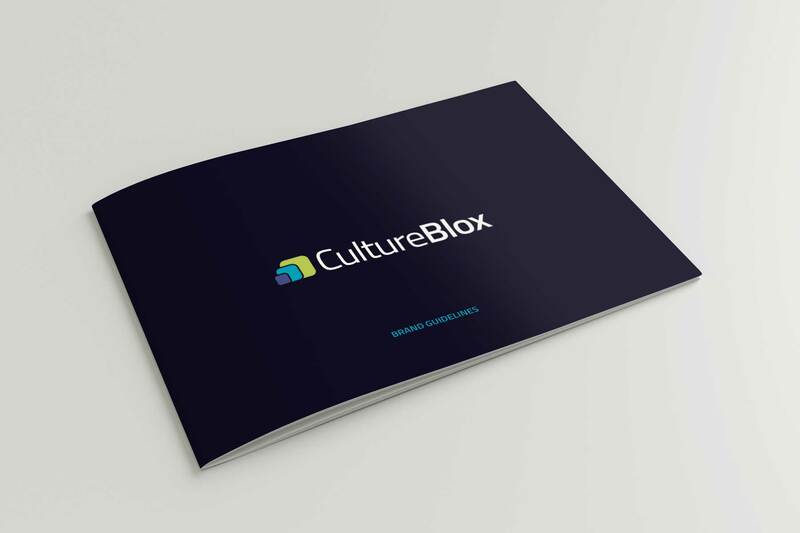 After having gathered information about the business and its competitors, we set to work on the design of the CultureBlox brand identity. Our brief was to create something modern, clean and if possible, tie it in with the brand name. The resultant logo features a simple icon using building blocks alongside a modern typeface. The CultureBlox icon features a subtle animation in the navbar of the website, and can be used in isolation when the full size logo is too large to be applied.